Bowood House is home to the Marquis and Marchioness of Lansdowne. It hosts a wealth of unique art and antiques with many historical treasures – the Library and Chapel, the laboratory where Joseph Priestley discovered Oxygen in 1774, the Sculpture Gallery, the Orangery and a range of exhibition rooms. Nearly 300 years of amazing artefacts and antiques from the family history are on display. The House surrounded by 2,000 acres of Grade 1 listed ‘Capability’ Brown parkland with a mix of plantations and sweeping lawns leading down to a mile long lake and the Italian inspired terrace gardens and the herbaceous border surrounding the Georgian house. The first stop will in Cirencester where there will be time for lunch before going the short journey to Rodmartan Manor. The Manor is a supreme example of a house built and all its furniture made according to Arts and Crafts ideals and was one of the last country houses to be built and furnished in the old traditional style when everything was done by hand with local stone, local timber and local craftsmen. 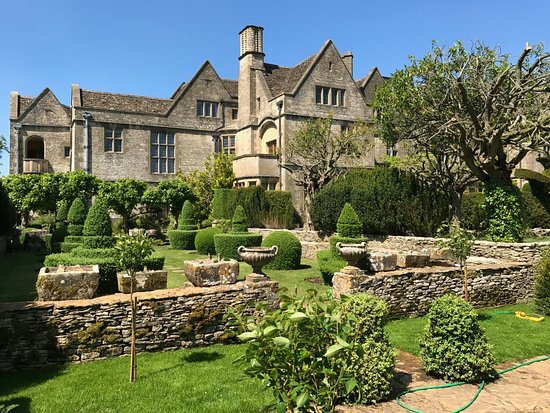 Ernest Barnsley and the Cotswold group of Craftsmen, who built and furnished the house for Claud and Margaret Biddulph, beginning in 1909, were responsible for the revival of many traditional crafts in the Cotswolds which were in danger of dying out. The gardens are delightful and the visit will end with tea and cakes. 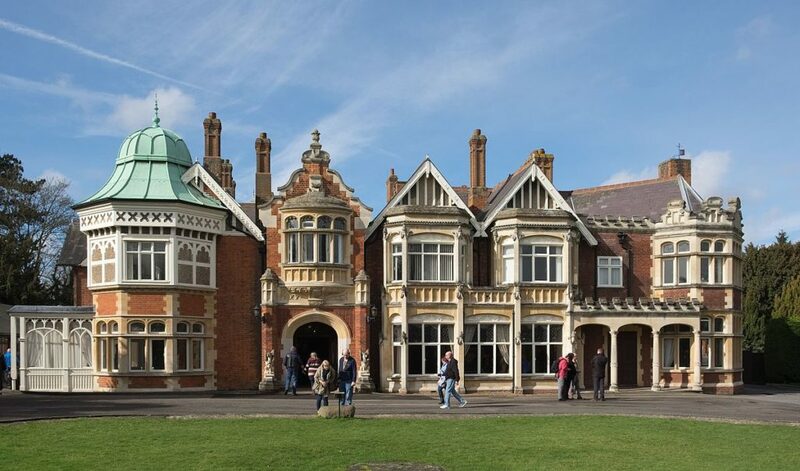 Bletchley Park is a nineteenth-century mansion and estate near Milton Keynes in Buckinghamshire, constructed during the years following 1883 for the English financier and politician Sir Herbert Samuel Leon in the Victorian Gothic, Tudor, and Dutch Baroque styles. 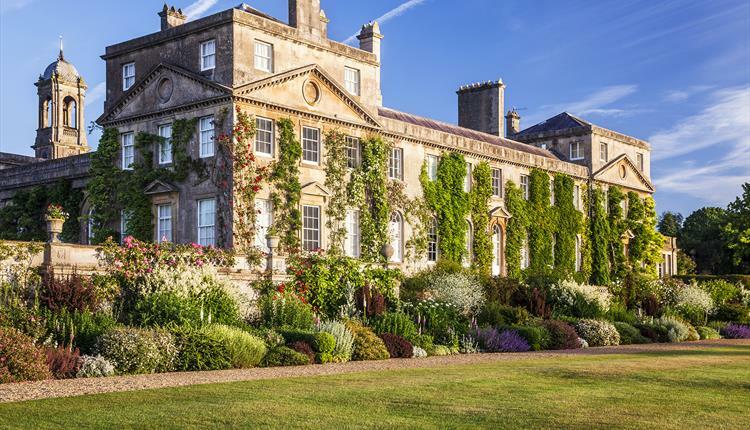 It became famous as the central site for British (and subsequently, Allied) codebreakers during World War II, although at the time of their operation this fact was a closely guarded secret. 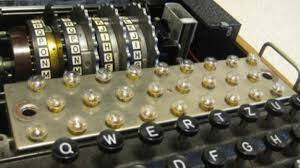 During the Second World War, the estate housed the British Government Code and Cypher School (GC&CS), which regularly penetrated the secret communications of the Axis Powers – most importantly the German Enigma and Lorenz ciphers; among its most notable early personnel the GC&CS team of codebreakers included Alan Turing, Gordon Welchman, Hugh Alexander and Stuart Milner-Barry.